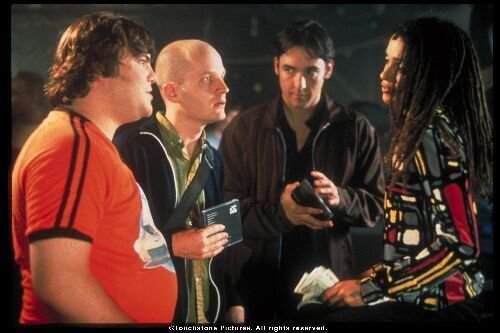 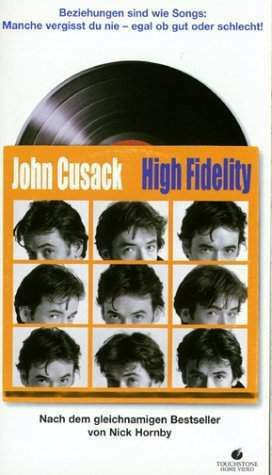 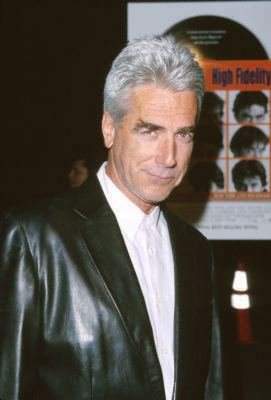 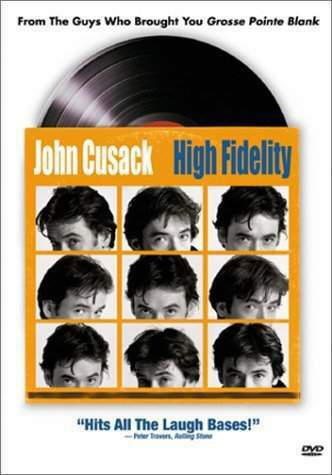 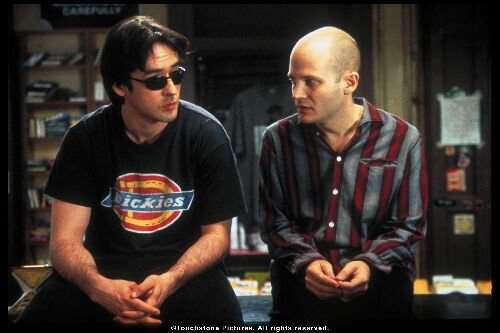 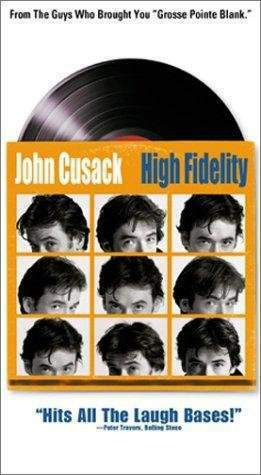 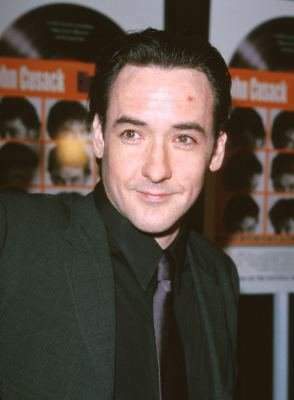 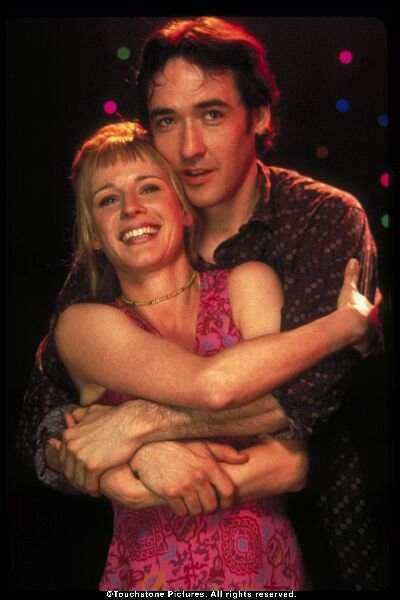 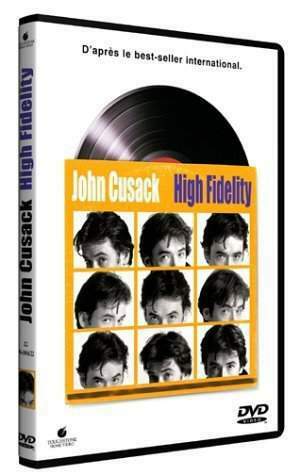 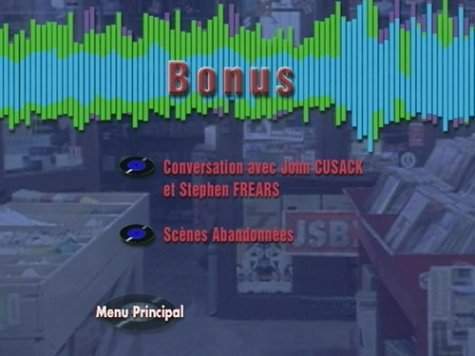 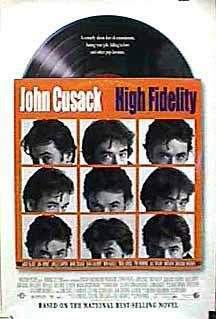 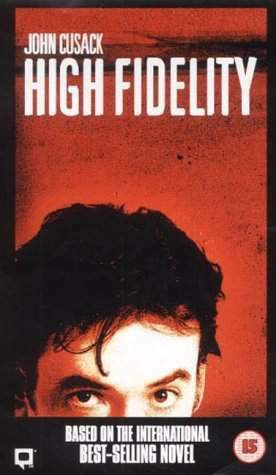 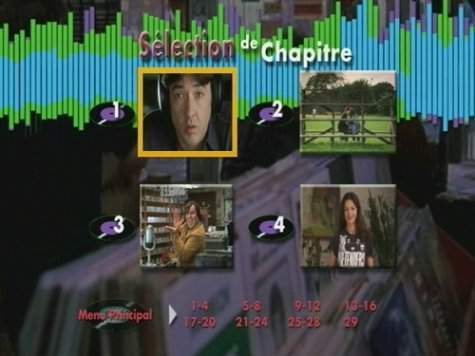 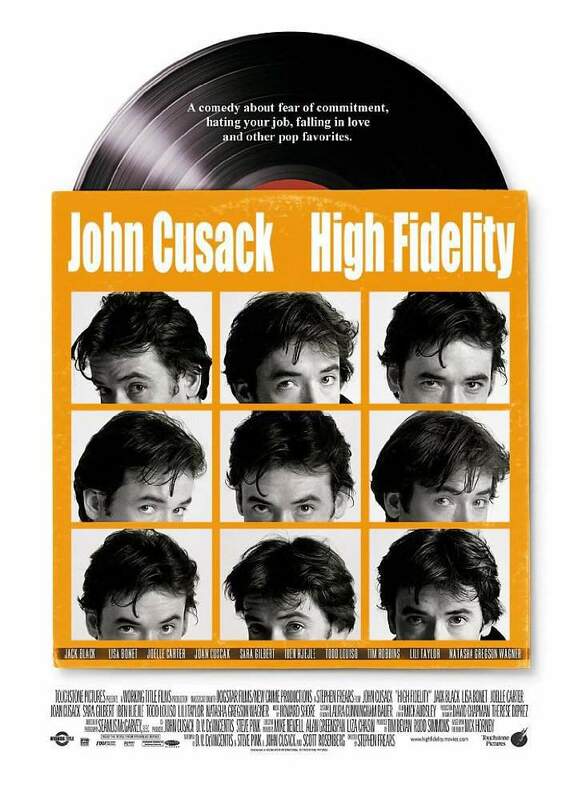 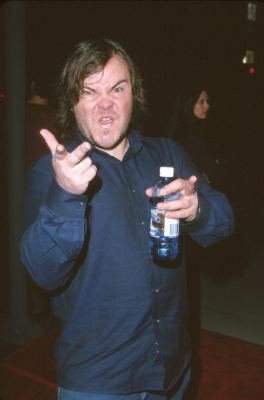 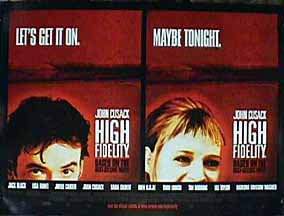 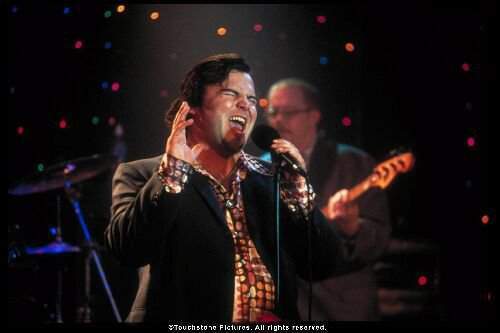 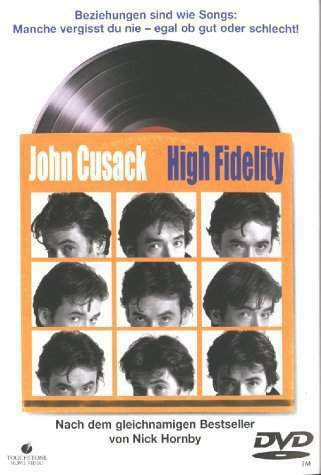 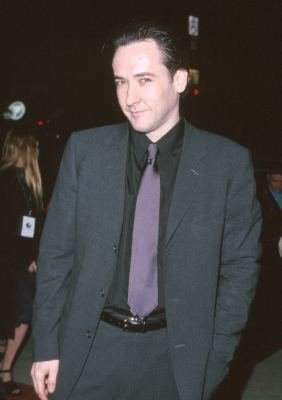 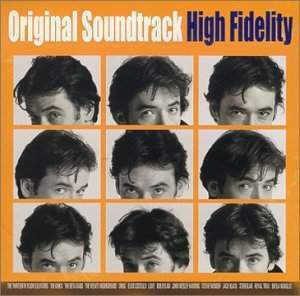 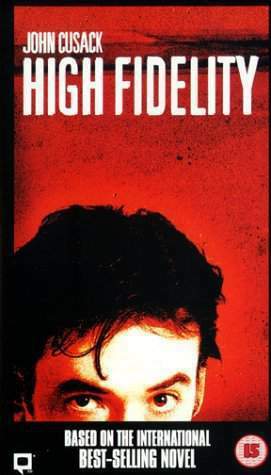 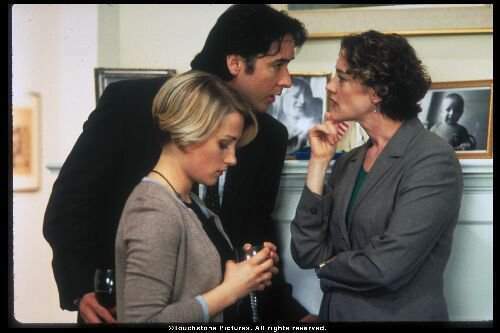 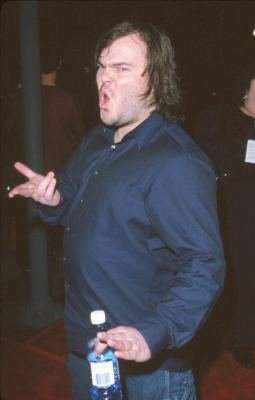 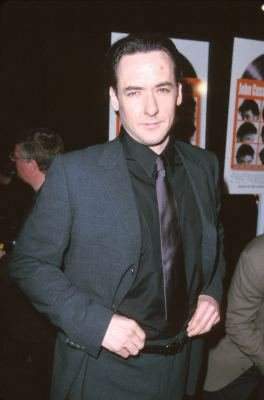 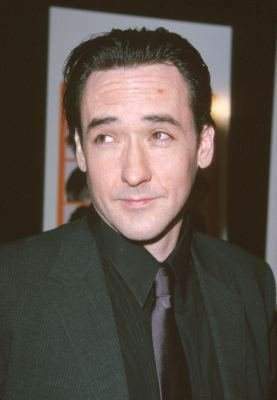 High Fidelity follows the 'mid-life' crisis of Rob, a thirty-something record-store owner who must face the undeniable facts - he's growing up. 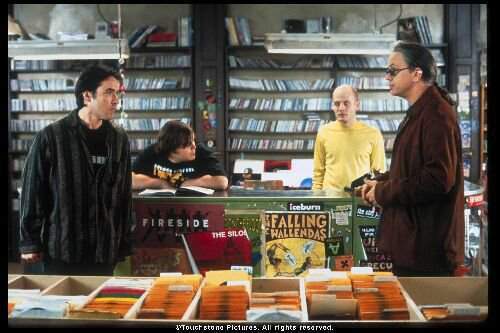 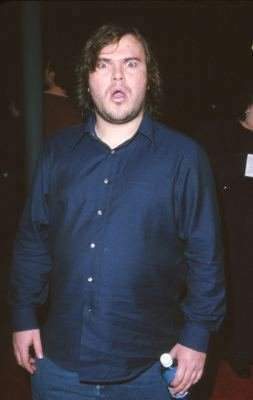 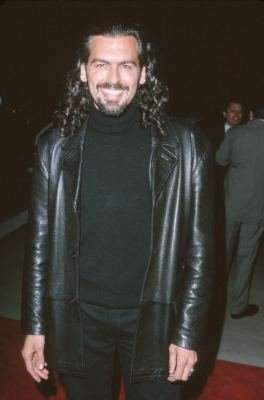 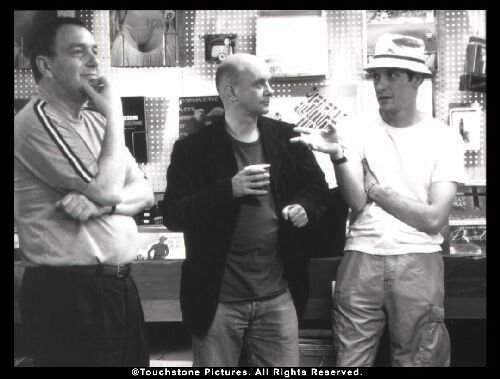 In a hilarious homage to the music scene, Rob and the wacky, offbeat clerks that inhabit his store expound on the intricacies of life and song all the while trying to succeed in their adult relationships. 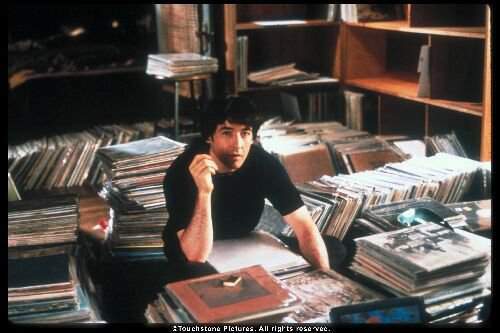 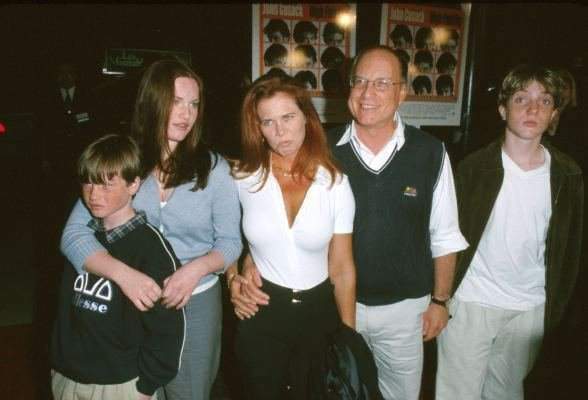 Are they listening to pop music because they are miserable? 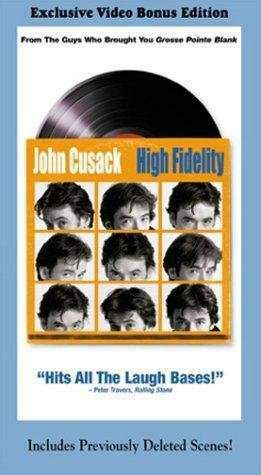 Or are they miserable because they listen to pop music? 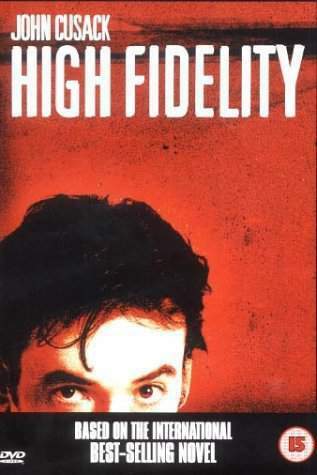 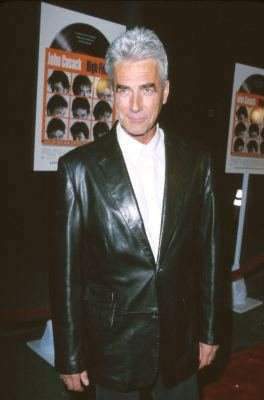 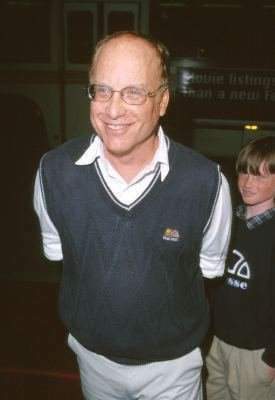 This romantic comedy provides a whimsical glimpse into the male view of the affairs of the heart.